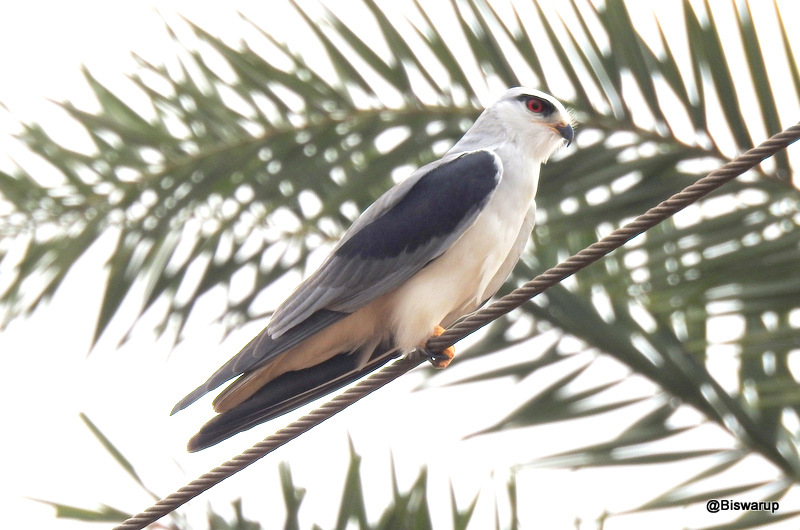 The black-winged kite (Elanus caeruleus), also known as the black-shouldered kite (not to be confused with the closely related Australian species with the same name), is a small diurnal bird of prey in the family Accipitridae best known for its habit of hovering over open grasslands in the manner of the much smaller kestrels. Beautifully captured and perfectly sharp. He had his eye on you! I have seen what must be the relative here in Australia. A Pakhi ta ekhane onek ache. Office a Jete Jete onto to 4/5 ta dekhi. Well captured. Once I posted this bird too.